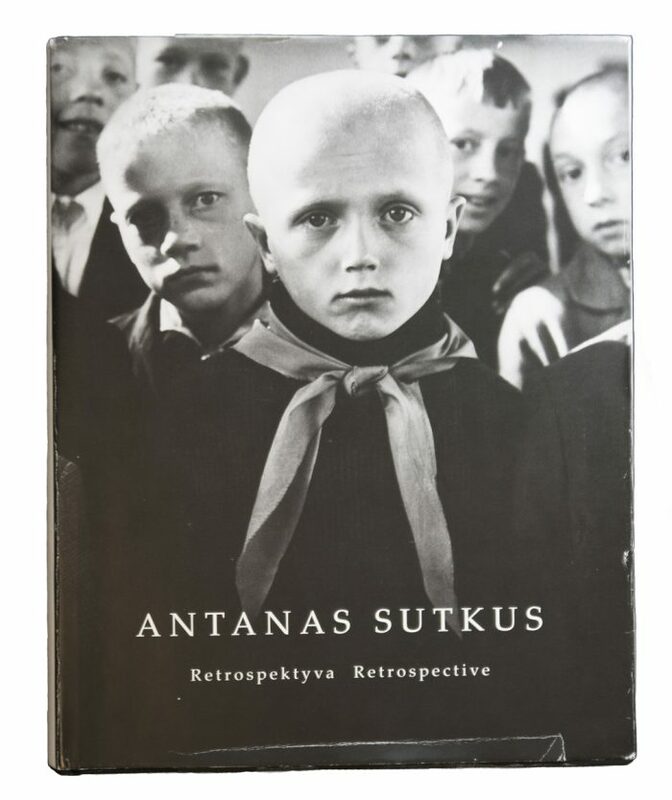 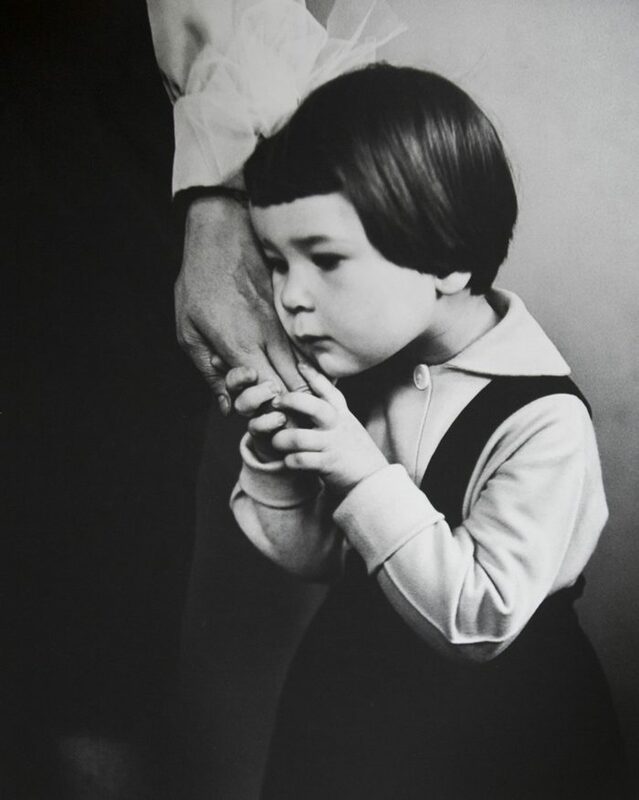 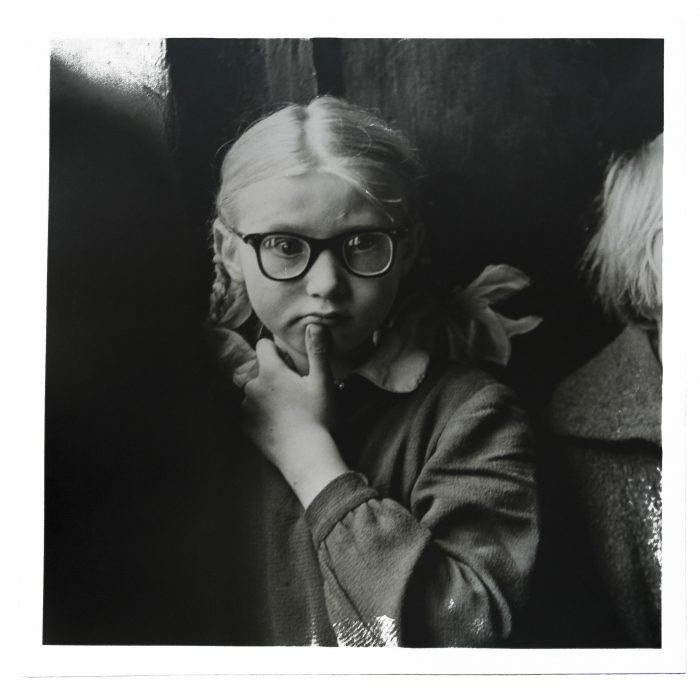 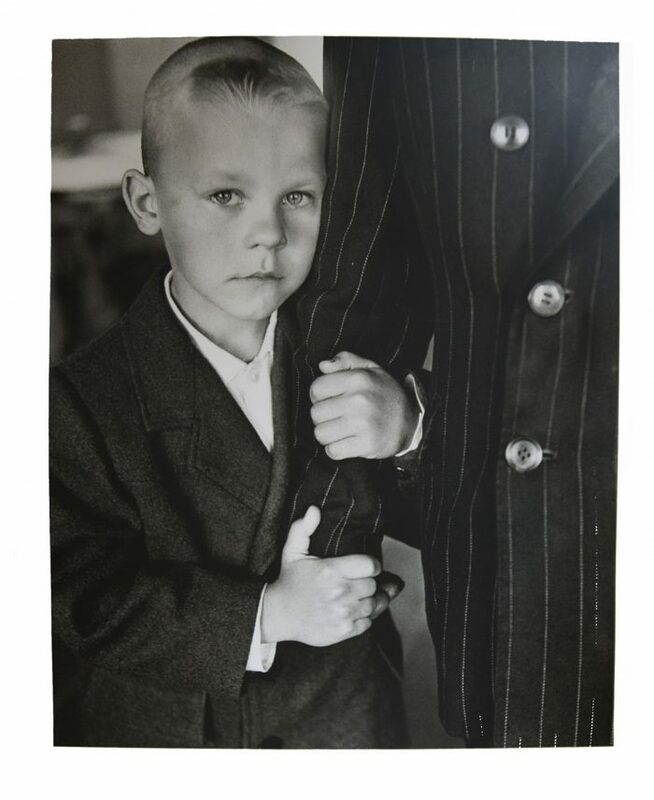 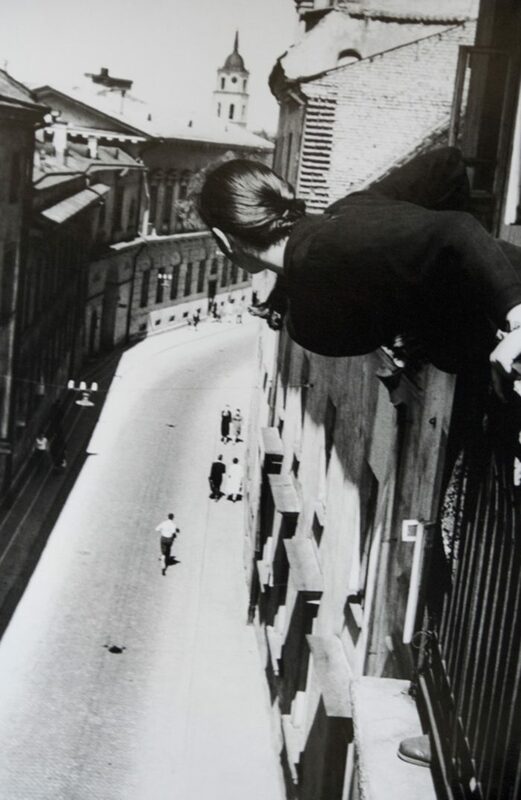 The Lithuanian Antanas Sutkus (1939 -) usually works with different series of portraits in black and white. 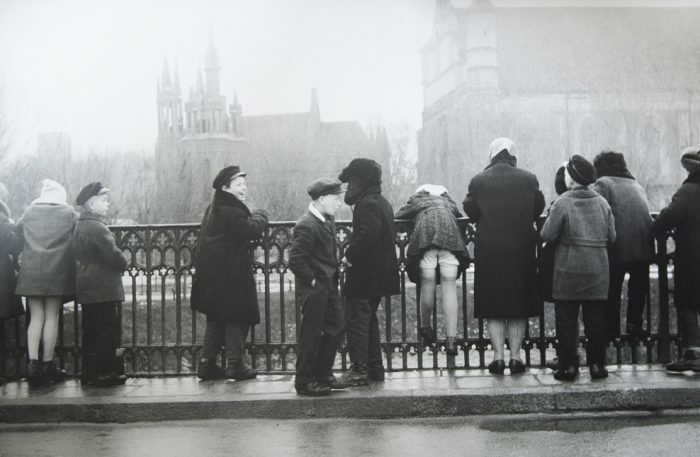 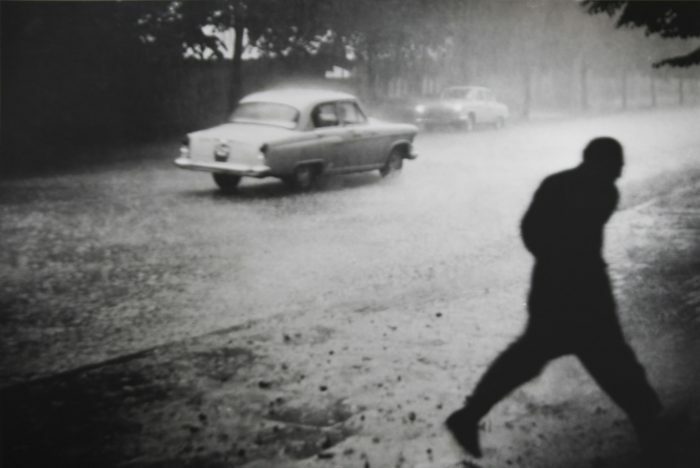 His imagery is soft and warm and he can be compared to both Cartier-Bresson and Brassai. 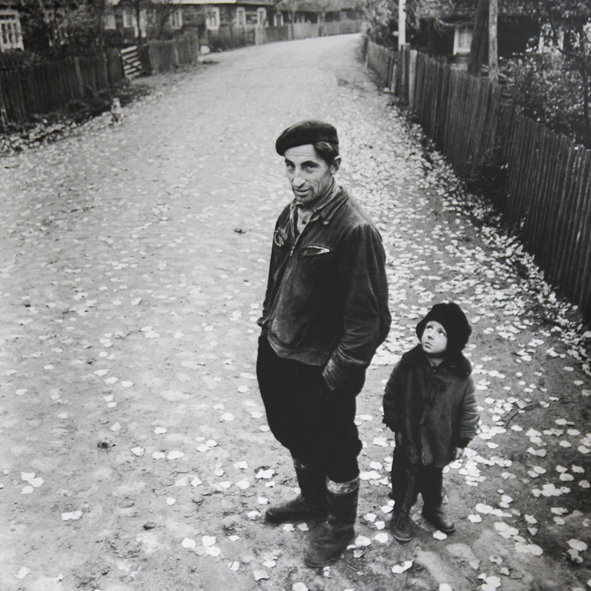 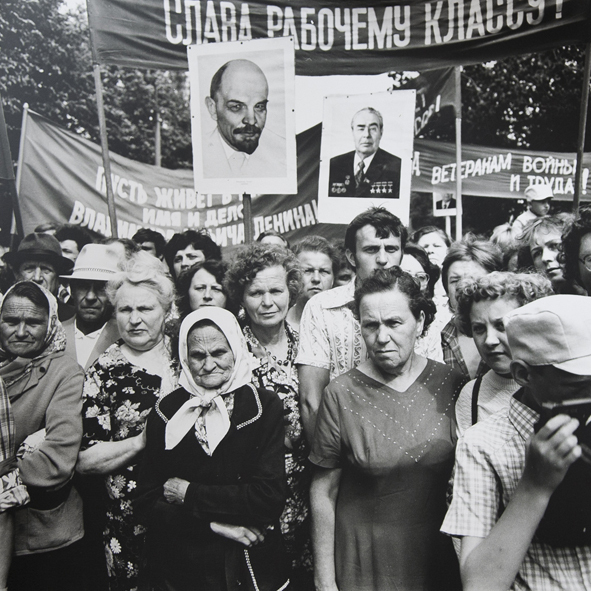 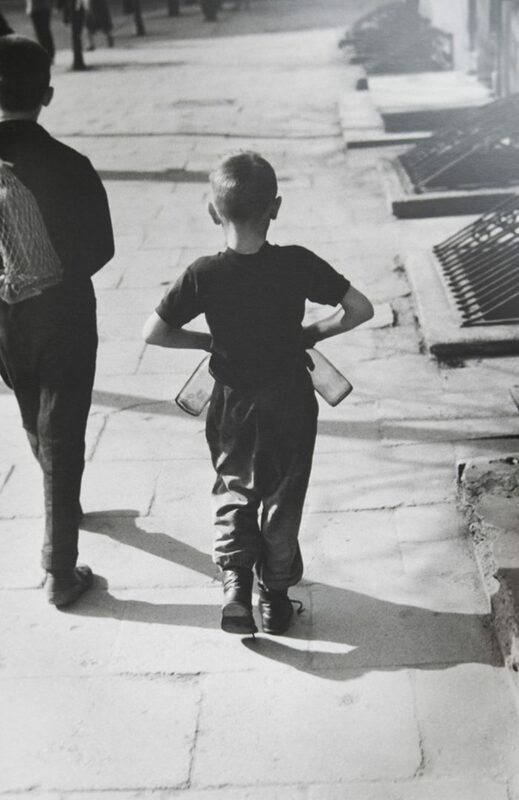 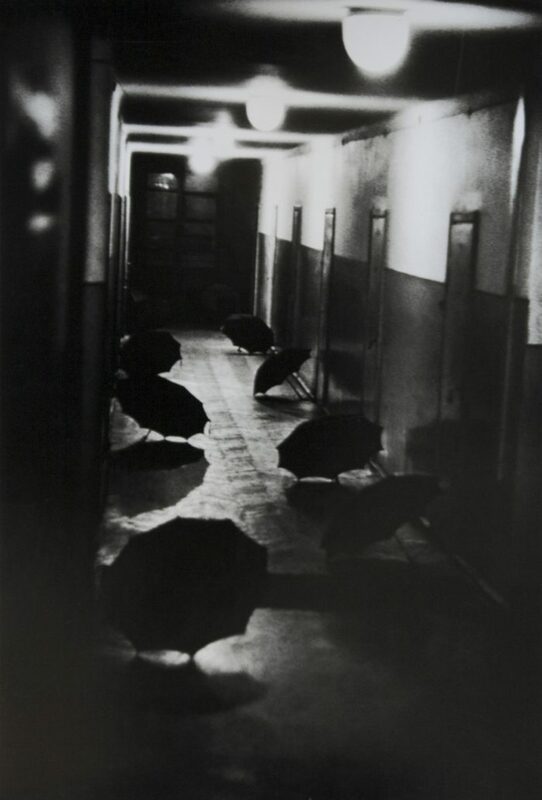 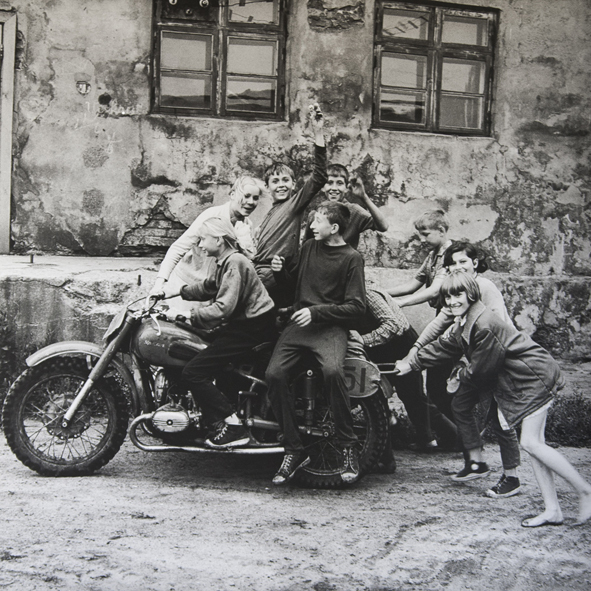 He was a recipient of the Lithuanian National Price for Culture and Arts and is also a co-founder of the Lithuanian Association of Art Photographers. 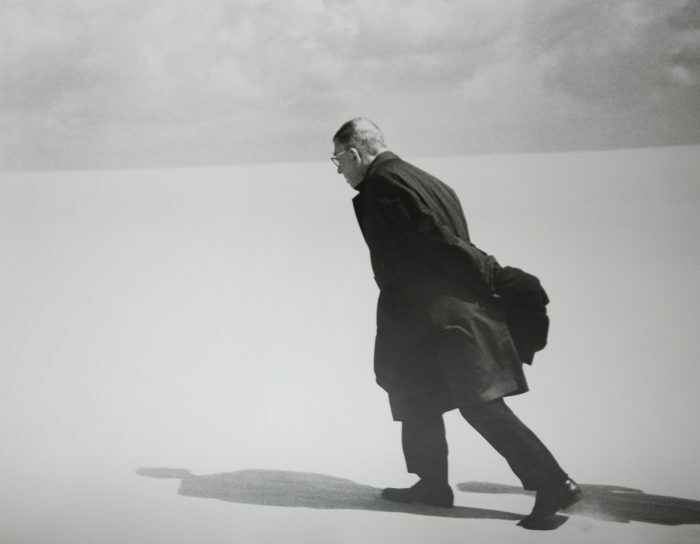 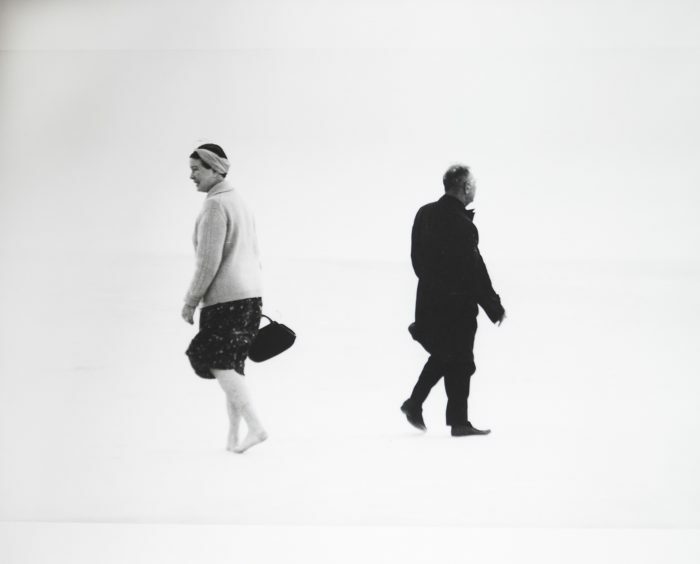 He is internationally famed for his iconic images of Jean-Paul Satre and Simone de Beauvoir, whom visited Lithuania in 1965 and are captured with the white sand in Nida as a natural backdrop. 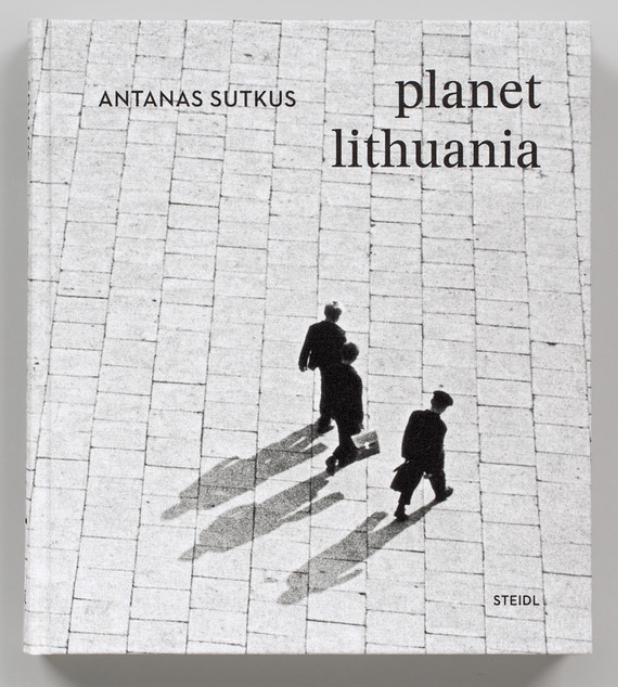 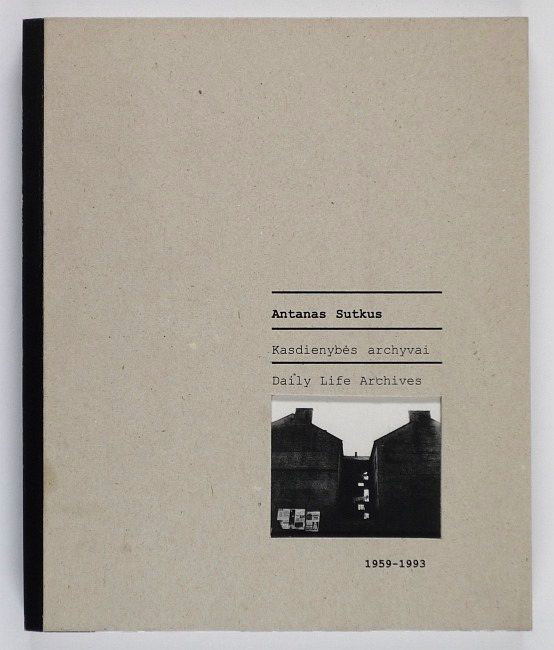 Other well known series is Lithuanian People, a still ongoing project.